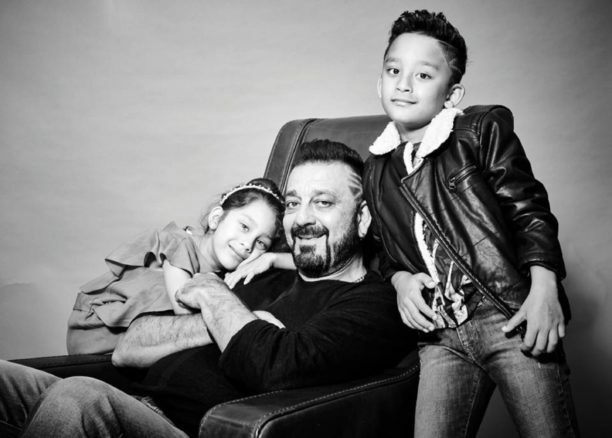 Sanjay Dutt looks absolutely adorable in a photoshoot with his kids! 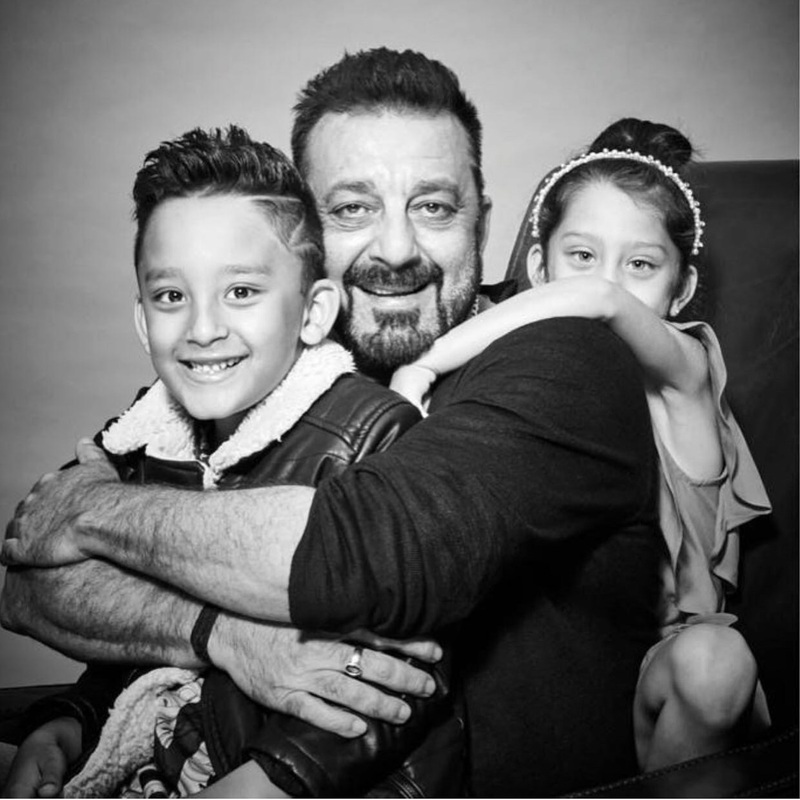 We have the cutest set of pictures of Sanjay Dutt and his children Shahraan and Iqra. The totally adorable trio were doing a photoshoot for a popular magazine. Check them out! Could they BE any cuter? Honestly! 16 queries in 0.581 seconds.